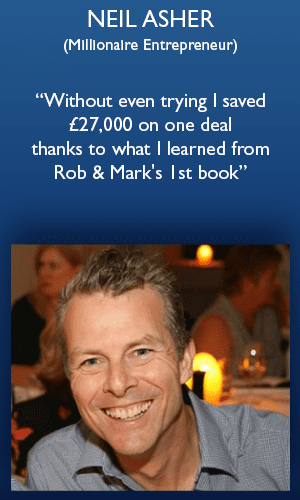 Rob is a self made Property businessman owning a £multi-million business portfolio, Full time Property Investor [Over 550 properties bought & sold between himself, business partner Mark & his investors] & Bestselling author of “The 44 Most Closely Guarded Property Secrets.”, “Make Cash in a Property Market Crash” , “Multiple Streams Of Property Income” & “Life Leverage”. 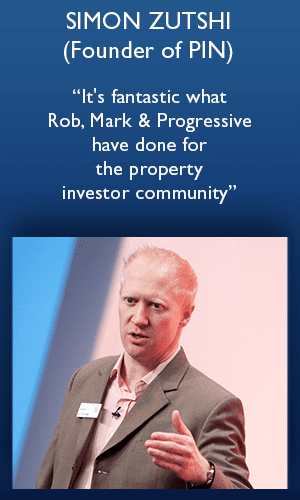 Rob has educated over 100,000 people “LIVE” on stage including business, property & personal development, & has over 120,000 people who subscribe to his Property Education website. 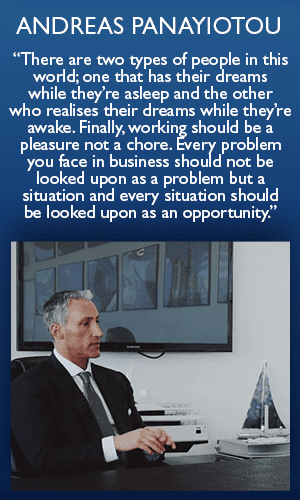 He also featured in a prime time TV show for Living as a Mentor & has recorded interviews on the Business Channel, major articles on BBC Radio & TV, The Independent, The Wall Street Journal & The Financial Times. 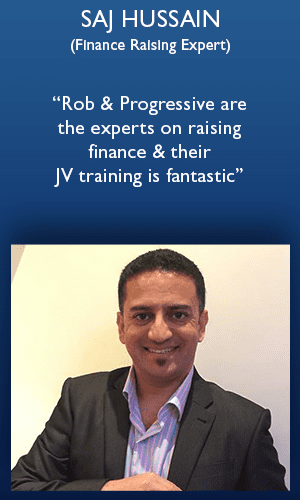 Rob also loves flying the Helicopter, investing in other assets, reading, the gym, competitions, raising money for charity & spending time with friends & family. 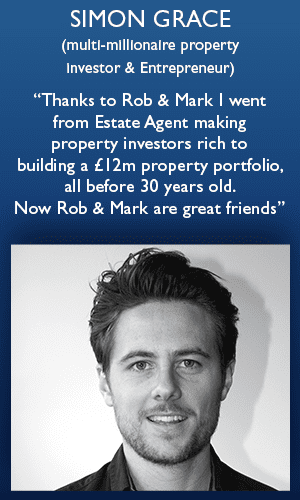 Mark has bought 550 properties [& counting] for himself, Rob, & his investors. 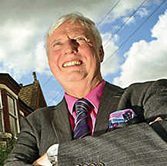 He has commented in many major publications including BBC Radio, The Independent & The Wall Street journal, as well as co-authoring 2 Best Selling Property Books. 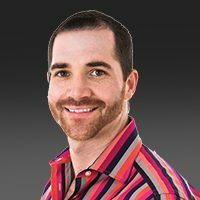 Mark has been an Investor/Entrepreneur since the age of 16. 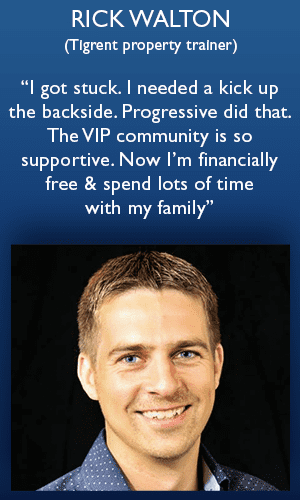 He had several successful small businesses before Progressive & has had many investments in the stock market. 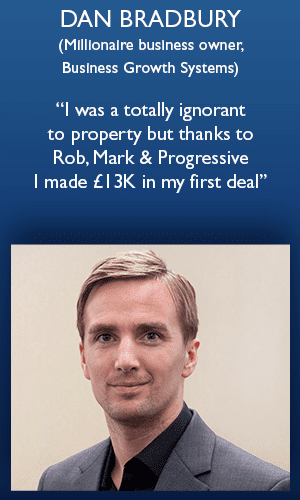 He was obsessed with finding the very best investment vehicle & now has a £Multi-Million Business Portfolio & Property Interests to the value of over £25Million. 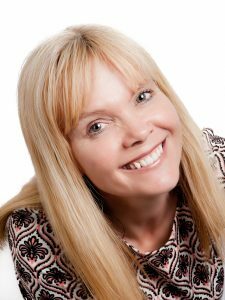 Karen worked in the corporate world as a project manager for seven years before becoming a full time property investor in 2011. 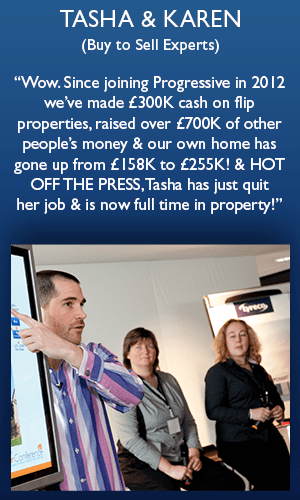 Karen and her partner Tasha Darrington have been buying together in north Cambridgeshire for nearly a decade and specialise in Flips and HMOs for young professionals. 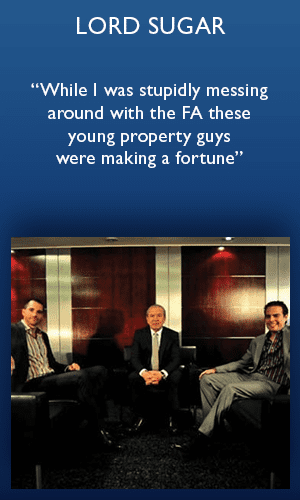 They have bought £3m+ of investment property and raised £700k of joint venture finance. 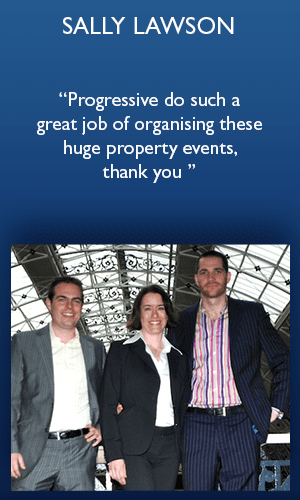 She has extensive knowledge of property and specialises in getting the maximum return out of a project. 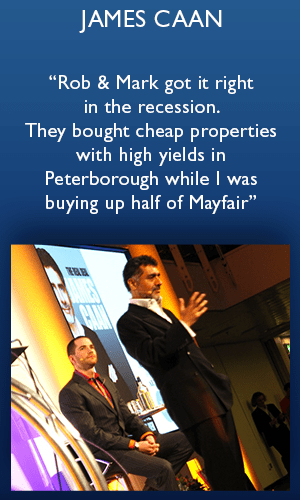 Jim Haliburton left his job as a college lecturer in 2003 to invest in property full time. 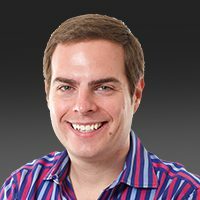 Jim now owns 88 HMO’s / Multi-Lets. He also owns 30 single-let houses and flats. 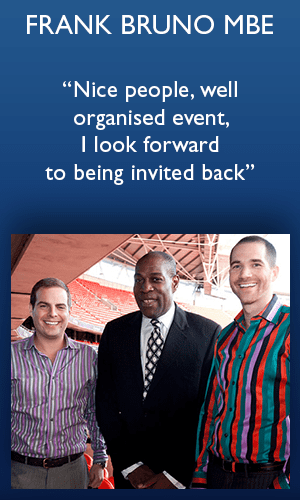 In all he has more than 730 letting rooms centred in the West Midlands area. 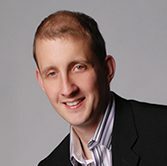 Jim is an expert in all things HMO’s, from selecting the right property, finding the right tenant, and HMO regulations. 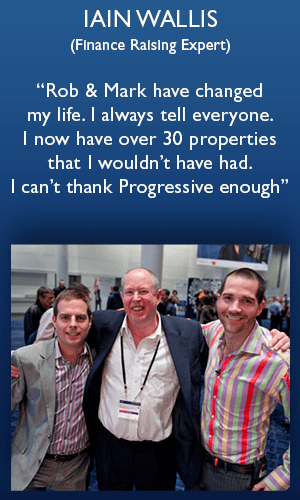 My name is Roy Inman I have been investing in property for over 11 years now buying my first property in 2001. I currently live just outside Manchester with my Fiancée Ruth and our 3 young children, Grace, Layla and Riley. 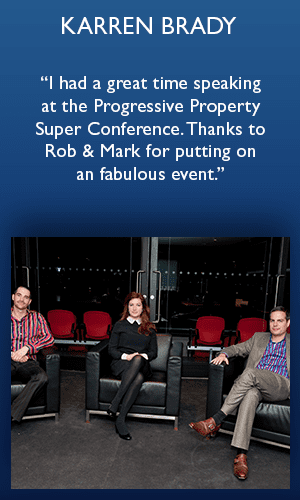 I have been full time in property since 2006. Before that I was a chef working in 4/5 Star Hotels and Restaurants throughout England and France. 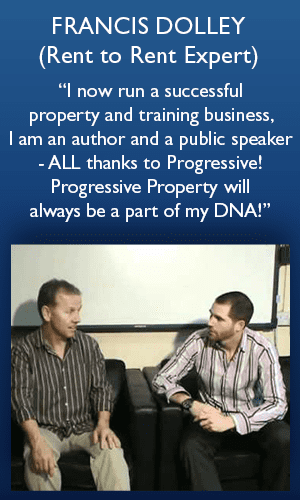 In the 11+ years that I have been investing in property I have purchased 69 properties of which 68 of them I still own. 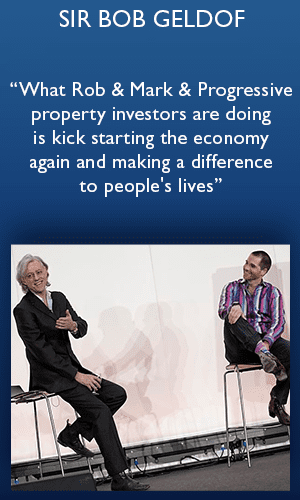 My current property portfolio is worth over £6,150,000 [depending on what day of the week it is!]. 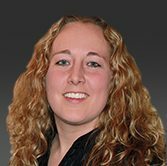 Anne began investing in property in 2001. And to start with it was an enjoyable hobby that she had alongside her day job as a dentist. 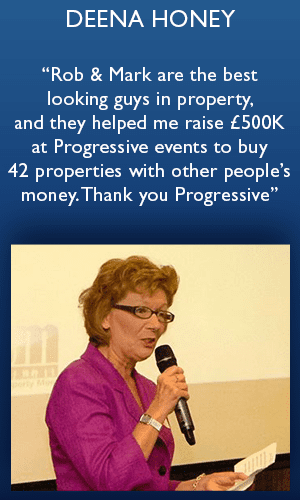 In 2014 she discovered Progressive Property and her whole world changed forever. 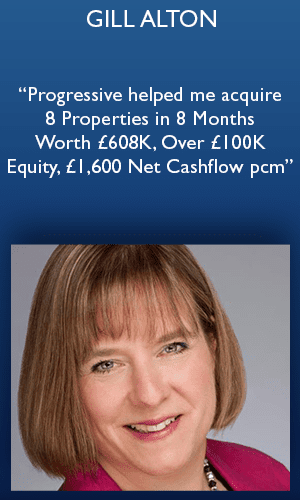 She now owns over 60 properties with her husband Steve and a further 8 with her Joint Venture partners. They’re a mix of single lets and HMOs with a value of over £6 million. 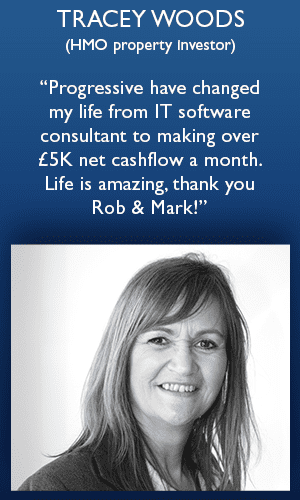 She is also investing in Commercial Conversion Projects and runs her own Lettings agency! Her last day as a dentist was 1st September 2015 and she now gets to spend her “work” time (because it really doesn’t feel like work) investing in property and training other people to become financially free through property.